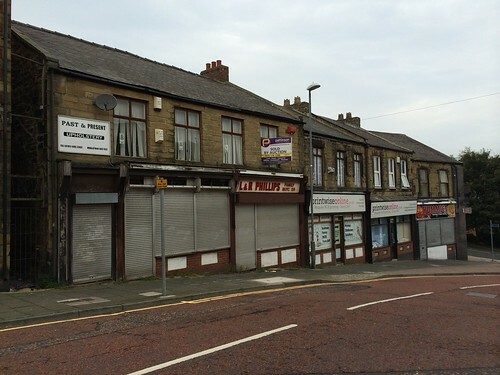 Various pictures to show the state of decay that has fallen on the retail area of Felling over the years. Times like this when you actively welcome a new ASDA development to help combat the rot. Feel free to use these pictures but (if possible) please drop me an email so I can see how they are being used.